In the global blockchain market, venture capitalists have invested about $3.9 billion in the past year. Investments are expected to continue to grow in the blockchain industry, and worldwide blockchain-related enterprises are expected to generate sales of approximately $6 billion by 2020 and $20 billion by 2030. In this situation, the recent cryptocurrency market is a time when the bubble is bursting and the good blockchain technology and businesses are discovered. 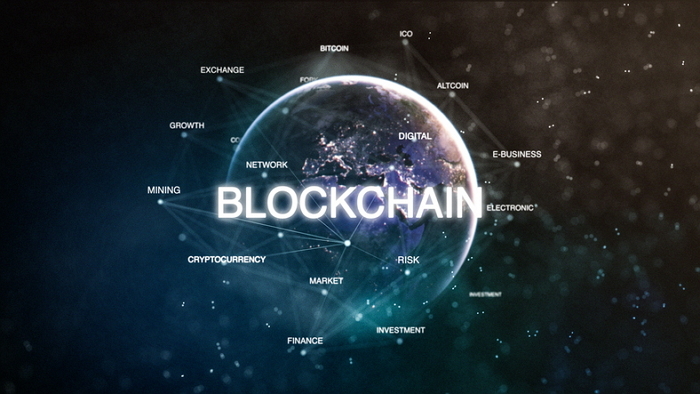 Particularly in many places, attempts to combine with various industries such as finance, security, medical, public, logistics, distribution, and energy are taking advantage of the blockchain technology that can reduce transaction costs and prevent forgery of data. The industry that exploits the advantages of this blockchain technology will affect everyday life from economic and social systems to lifestyle, and it is expected that it will bring big changes in users' daily lives. Cube Intelligence is also investing in the development of autonomous vehicle technology based on blockchain. Recently, Cube AI has been attracting attention with its partnership with NVIDIA, a leader in computing technology. "Inception Partnership" with NVIDIA is designed to support next-generation AI-related start-ups that will lead the fourth industrial revolution. It is designated to prepare for new market pioneer by supporting the steady growth of companies that are utilizing advanced technology based on artificial intelligence. In the future, Cube Intelligence will continue to receive support from NVIDIA for its technical support and autonomous vehicle systems and technologies being developed through a collaborative network. 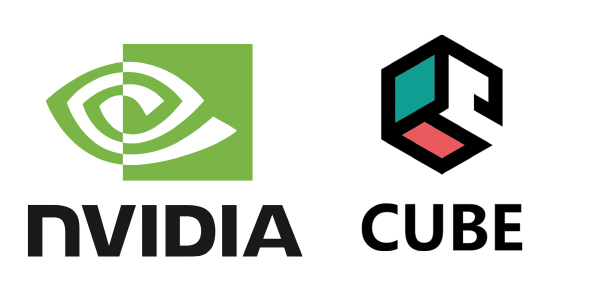 "We are delighted that NVIDIA has recognized Cube's vision and technology," said Richard Biggs, CEO of Cube Intelligence. "Cube will continue to work on developing AI-based autonomous vehicles based on NVIDIA's collaboration and support. Cube Intelligence is expected to lead the development of autonomous vehicle technology." 지난해 암호화폐 열풍이 불며 전 세계 블록체인 시장은 VC(밴처캐피탈)들의 투자액이 약 39억 달러(약 4조5000억원)나 집중되어 화제가 됐는데요. 앞으로도 블록체인 관련 산업에 계속해서 투자가 늘어날 것으로 예상되며 이후 전 세계 블록체인 기업들이 벌어들일 매출이 약 2020년에는 약 60억 달러, 2030년에는 200억 달러를 넘어설 것으로 전망되고 있습니다. 이런 상황 가운데 최근 암호화폐 시장은 거품이 빠지고 블록체인 기술과 비즈니스의 옥석이 가려지고 있는 시기인데요. 특히 거래비용 감소, 데이터 위/변조 방지가 가능한 블록체인 기술 장점을 내세워 금융, 의료, 공공, 물류, 유통, 에너지 등 다양한 산업과의 결합이 활발히 이루어지고 있죠. 이러한 블록체인 기술의 장점을 활용한 산업은 이후 경제·사회 시스템부터 라이프스타일까지 일상 곳곳에 영향을 미치며, 사용자들의 삶에 큰 변화를 가져올 것으로 예상됩니다. 다양한 블록체인 기술이 주도해 나갈 관련 산업이 주목받는 가운데 큐브 인텔리전스 역시 블록체인 기술을 기반으로 한 자율주행차 기술 개발에 투자, 자체 기술을 개발 중에 있는데요. 최근 큐브AI가 컴퓨팅 기술 분야의 선두주자 엔비디아와 파트너십을 맺어 주목을 받고 있습니다. 큐브AI가 엔비디아와 맺은 '인셉션 파트너십’은 4차 산업혁명을 이끌어갈 차세대 AI 관련 스타트업 기업을 지원하기 위해 마련된 것으로, 인공지능을 기반으로 한 첨단 기술을 활용해 새로운 시장 개척을 준비하는 스타트업 기업들의 안정적인 성장을 돕고 있는데요. 앞으로 큐브 인텔리전스는 엔비디아로부터 관련 기술 지원을 받고 협력 네트워크를 통해 개발 중인 자율주행 자동차 시스템과 기술이 시장에 정착할 수 있도록 지속적인 지원을 받을 예정입니다. 큐브 인텔리전스의 리처드 빅스 대표는 “엔비디아가 큐브의 비전과 기술력을 인정해줘서 기쁘다”면서 “앞으로 큐브는 엔비디아의 협력과 지원 아래 AI 기술을 기반으로 한 자율주행 자동차 개발에 노력을 쏟을 것이며 이번 협업을 통해 큐브 인텔리전스가 자율주행 자동차 기술 개발을 선도해 나갈 것으로 기대한다”고 밝혔습니다.